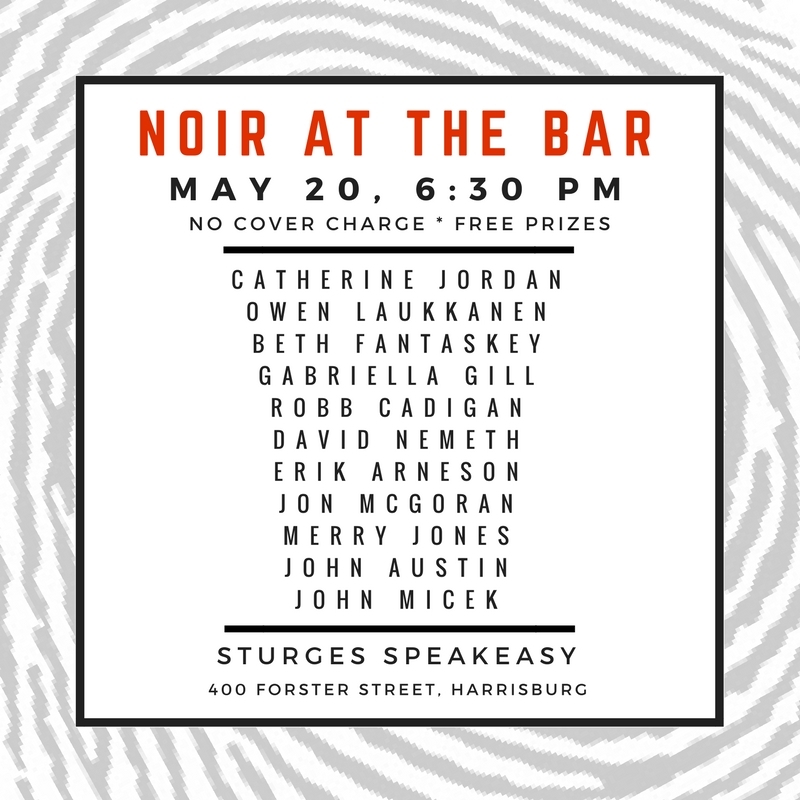 I hope you can join us for NOIR AT THE BAR in Harrisburg, Pennsylvania, on Monday, April 13! 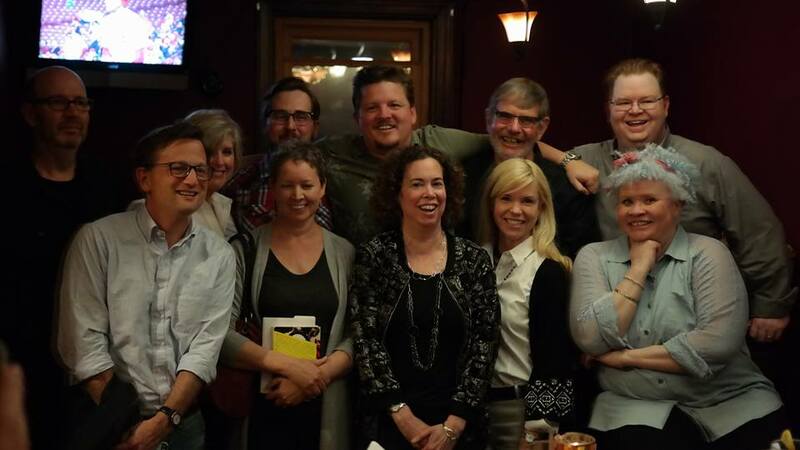 We have a great lineup of writers set to read their fiction — Don Helin, Merry Jones, Tom Joyce, Nik Korpon, John Luciew, Jon McGoran, John Micek, Lori Myers, Joe Samuel Starnes, and me. 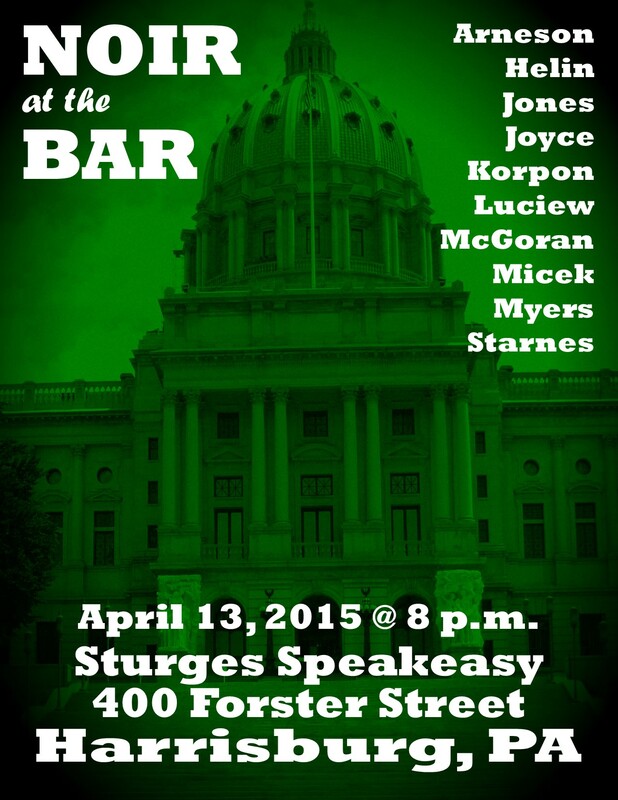 NOIR AT THE BAR: Harrisburg will take place at the Sturges Speakeasy, 400 Forster St., Harrisburg, PA. The fun begins at 8 p.m. 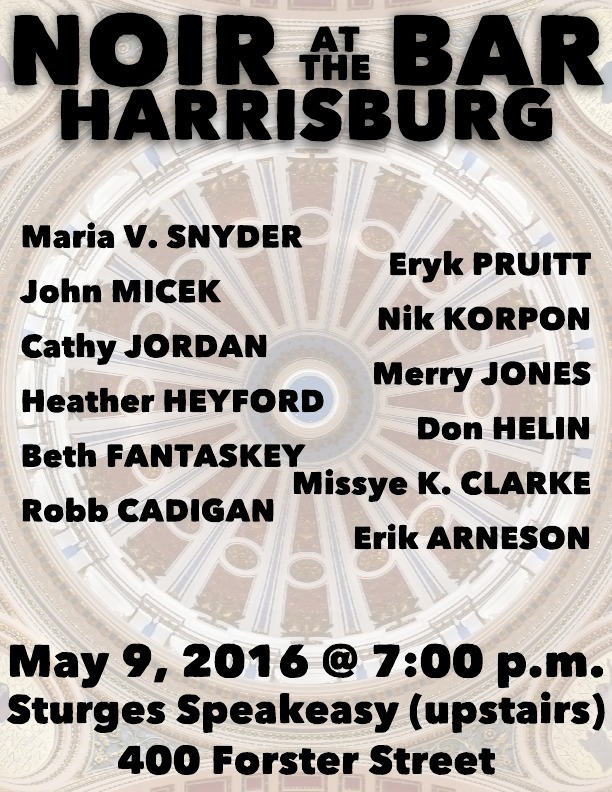 This week at Shotgun Honey, there’s a Harrisburg takeover of sorts. Today’s story (“Death is Bipartisan”) is by John Micek, a reporter for The (Allentown) Morning Call who’s based in the state Capitol building. That’s also where I work, and my story “Fortune” is scheduled to appear at Shotgun Honey later this week.